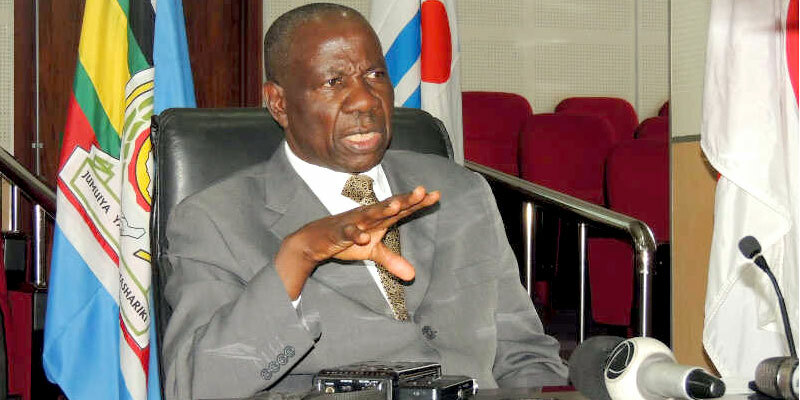 The proposed amendments to the income tax bill revealed recently by the Ministry of Finance are aimed at ensuring that every business gets into the brackets of the Uganda Revenue Authority and hence starts to pay some tax. Some of the proposals are worthy mentioning. They include a fine of 0.5% on total sales of for businesses that register losses for seven consecutive years. The other proposal to ensure that every business in the country is registered with a tax identification number is also another interesting development that will likely help to move many businesses away from the informal towards the formal sector. 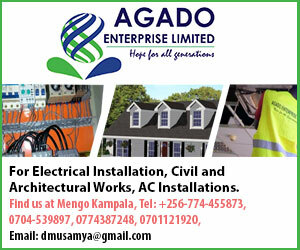 But while some of the proposed measures are commendable such as the ‘fine’ on perpetual loss-making businesses, it is important to note that many wealthy individuals and businesses in Uganda do not pay taxes they are supposed to pay. The government needs to make sure that the rich people of this country, cited in Forbes and other rich-people-rankings, also pay taxes in an effort to create a more equitable society. It is an open secret that many of Uganda’s rich and connected individuals evade taxes whenever they are importing goods. Some of these are soldiers, politicians who use their clout to dodge the tax man. For example, fat allowances earned by Members of Parliament are exempted from Pay as You Earn. The same goes for Judges and Soldiers, something that is unfair to many tax payers in this country. We also know that many of the assets in Kampala and its suburbs are obtained through ill-gotten wealth through corruption and dubious deals. Fresh Kid is a kid! Uganda’s constitution and several other laws and covenants bestow greater responsibility upon the state to protect the rights of children and infants. It therefore falls within the realms of authority of the Minister for Children and her subordinates, to try to guide the new kid sensation Patrick Ssenyonjo and her minders wherever they error. Minister Nakiwala Kiyingi’s intervention into the booming career of Fresh Kid has divided opinion and triggered a lot of debate. 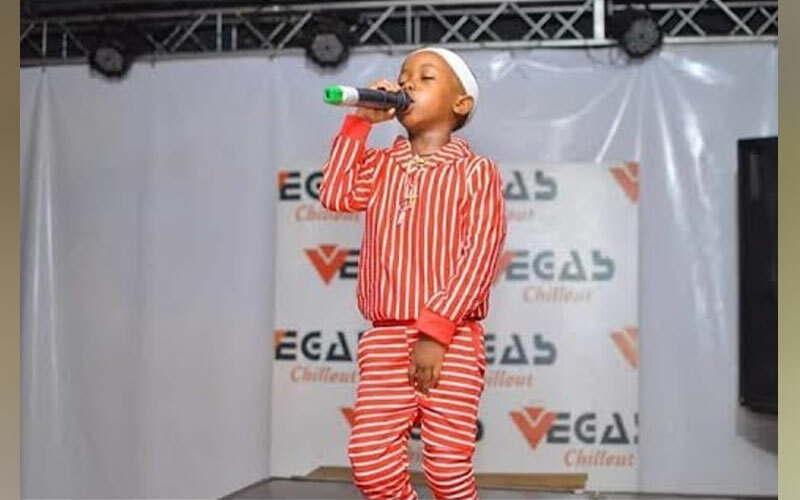 Many people have blamed the minister for trying to stop the kid sensation from performing, especially at night and on commercial grounds. We wish to applaud the Minister for taking quick action through her intervention because her action was a reminder to the public that the government has responsibility over how children should be moulded into responsible productive individuals. Her action was a reminder to Fresh-kid’s peers that their primary job is to study in the formal system up to a point when they’ve gotten a skill that can help them survive in a competitive world. It is for this cardinal reason that government spends substantial amounts of money on supporting the education sector, not to mention the continuing tax exemptions.